Hey, Spidey-Fans! 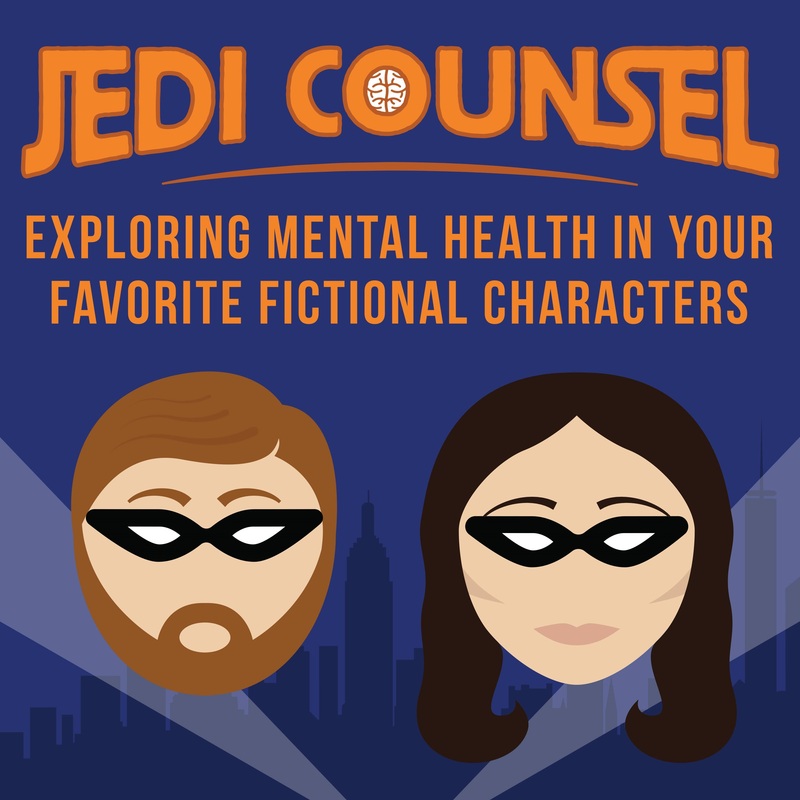 This week we decided to leave the metaphorical therapist office where we analyze these fictional characters and check out Spider-Man: Homecoming! Listen in for our impressions! Also, fair warning, this episode is just packed full of Spidey-Spoilers! Thanks for listening and let us know what you'd like to hear us talk about next!